Working on a farm full time and seeing my kids every weekend, I haven’t had the time or energy to do much writing. 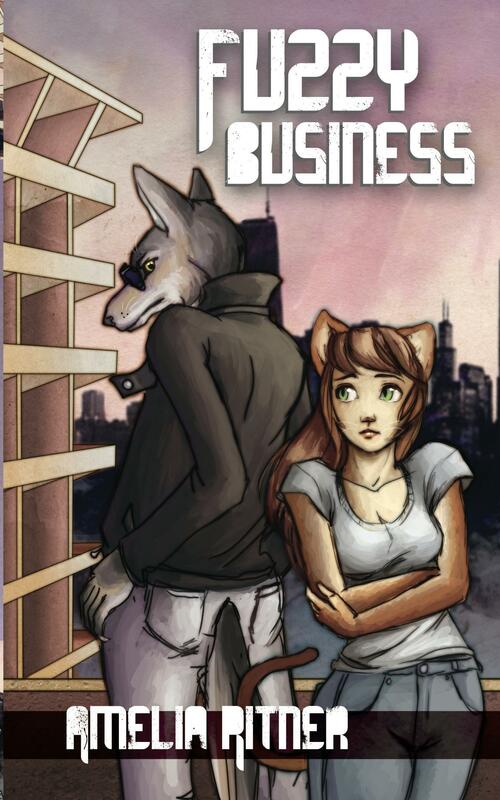 But I’m getting into my groove, and I finally made some progress on Fuzzy Business 3! 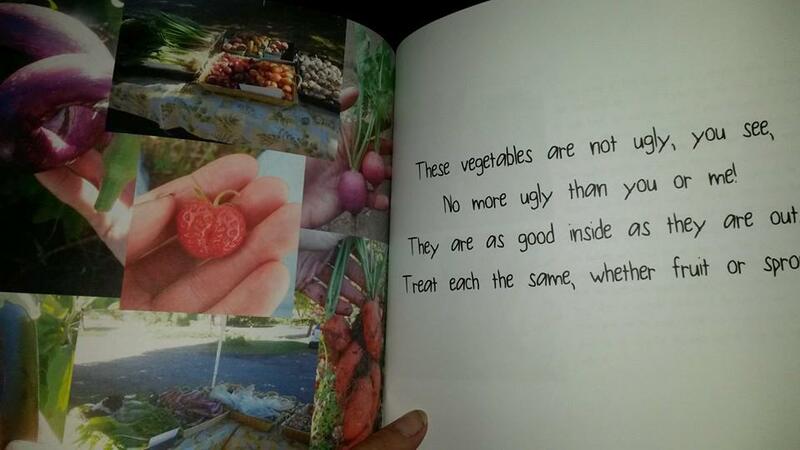 At my new farm, Ugly Farm will be up for sale on the farm stand by the end of June. I’ll post when that happens! New Addition to Ugly Farm! After receiving some input/advice from my new boss at the farm, I decided to add another page and photo combination to Ugly Farm. Here is a photo of the new page set. 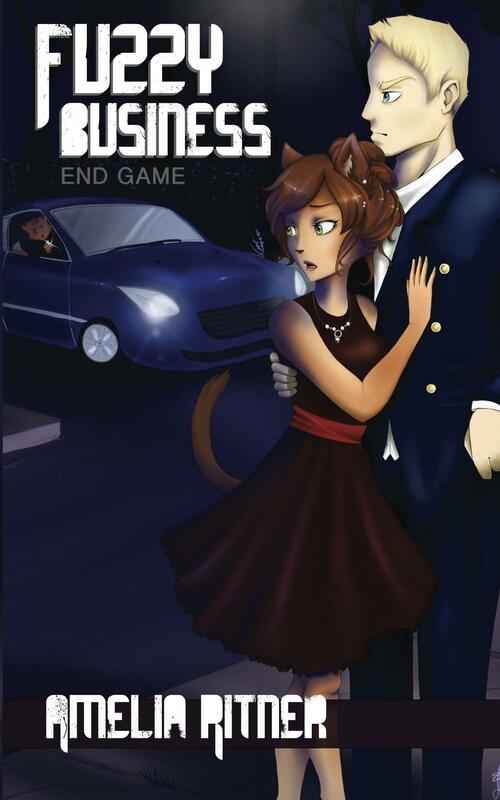 Get your updated copy now! 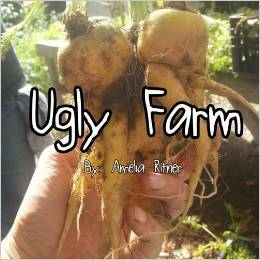 Ugly Farm, after much tweaking and editing and conversion, is finally available as a download on Kindle! Just 99 cents. I will run a promotion soon. Spread the word!